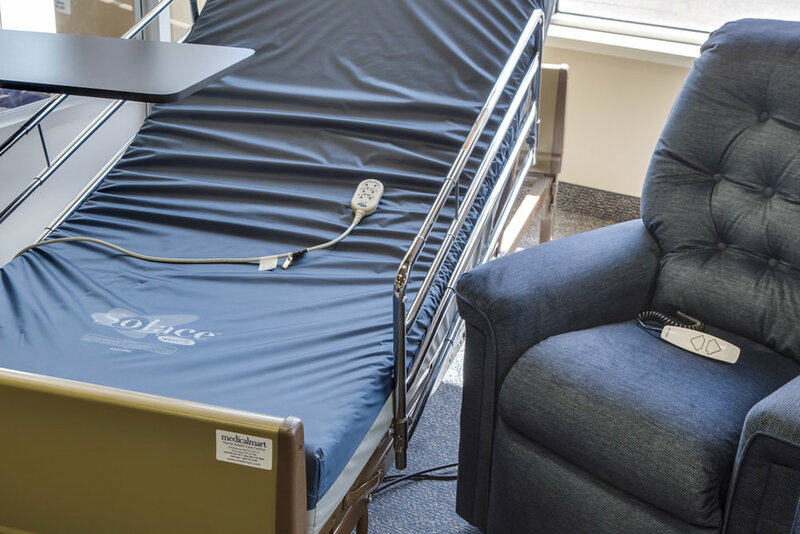 We understand that it can be difficult to cope with medical challenges, chronic conditions, and dealing with the recovery from injuries and surgeries. 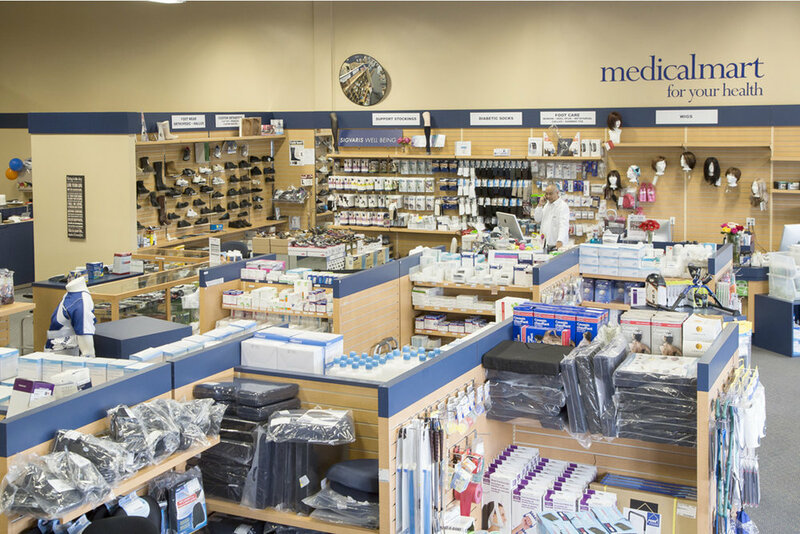 Medical Mart provides quality medical products with superior value and competitive pricing that meet your family’s changing needs. Our trained and experienced staff includes nurses, certified fitters, technicians, and consultants. 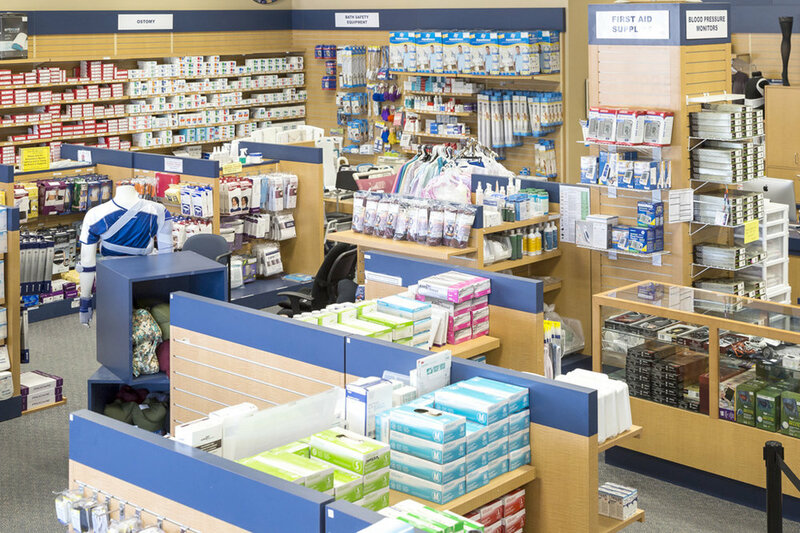 Medical Mart is dedicated to our customers by delivering patient care through quality healthcare products and services. We can help you find the right clinical solutions to keep your independence. Languages spoken in our store include English, French, Arabic, Italian, Portuguese, Spanish, and Tagalog. In 2016, we merged with Medline Industries resulting in two companies founded on strong values. Our distribution division provides medical products to the health care industry for over 40 years. Medical Mart provides value-added services and has access to over 350,000 quality brand name and private label products. We offer solutions that enable enhanced patient care and improved clinical outcomes providing efficient access to the health care products you need, when you need them. We are authorized vendors for ADP, WSIB, and Blue Cross Veterans Affairs. 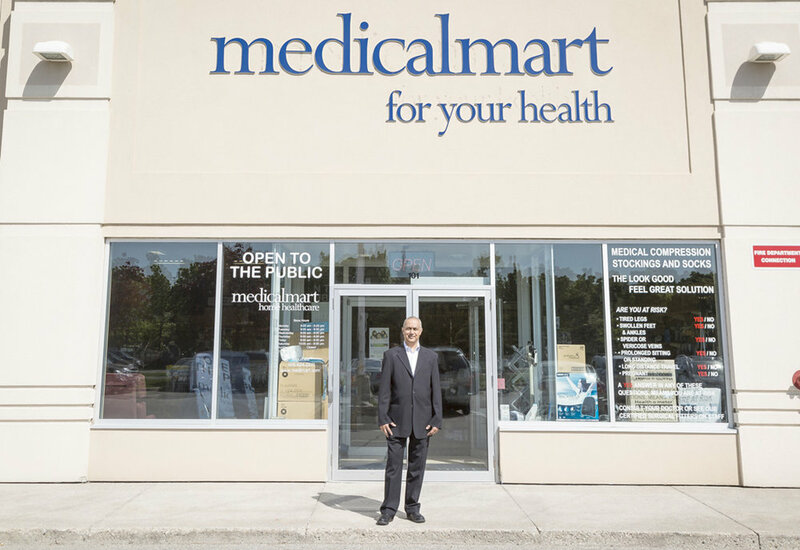 Medical Mart is Canada’s premier partner in medical supplies. 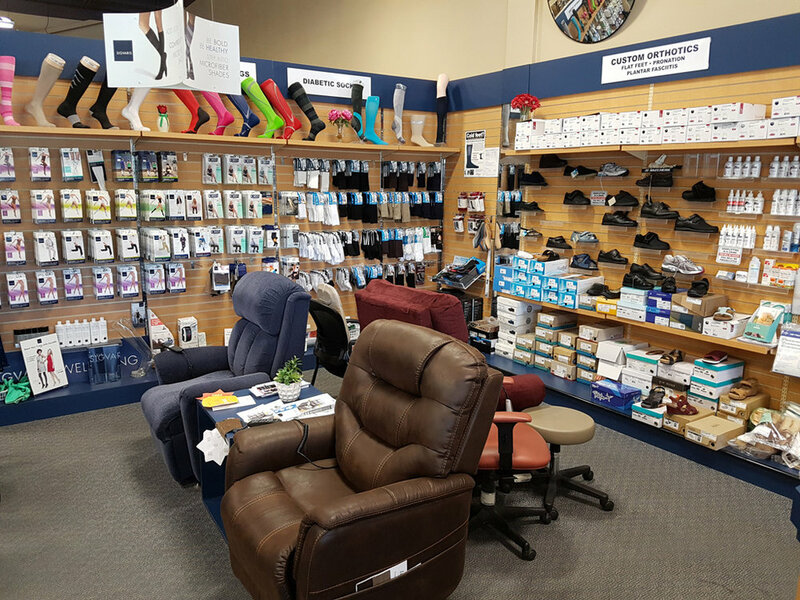 Medical Mart is committed to comply with the Accessibility for Ontarians with Disabilities Act, 2005 (AODA) to ensure that all customers, employees, and prospective employees have equal access to all our services. To be Canada’s Leading Distributor of Quality Health Care Products through innovative and reliable service. By integrating our core values of Integrity, Reliability and Excellence into every transaction, Medical Mart aspires to develop and build lasting business relationships with Health Care Providers. We are dedicated to improving the lives of our customers.